In 2019, Arcimoto presented its first commercial use model. This is an electric delivery 3-wheeler which was named the Deliverator. 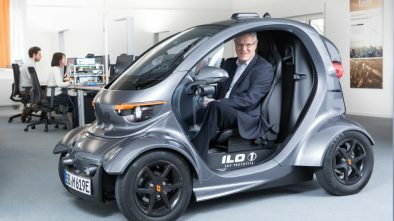 Such a vehicle has certain features that make it a unique, interesting option among all existing similar developments. 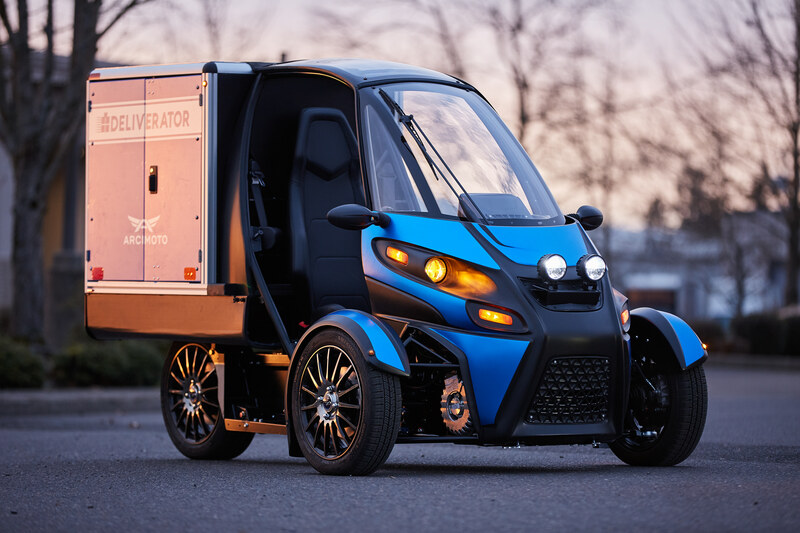 The Deliverator is a small electric vehicle which main task is to quickly and at the same time safely deliver a variety of goods in the centers of big cities. 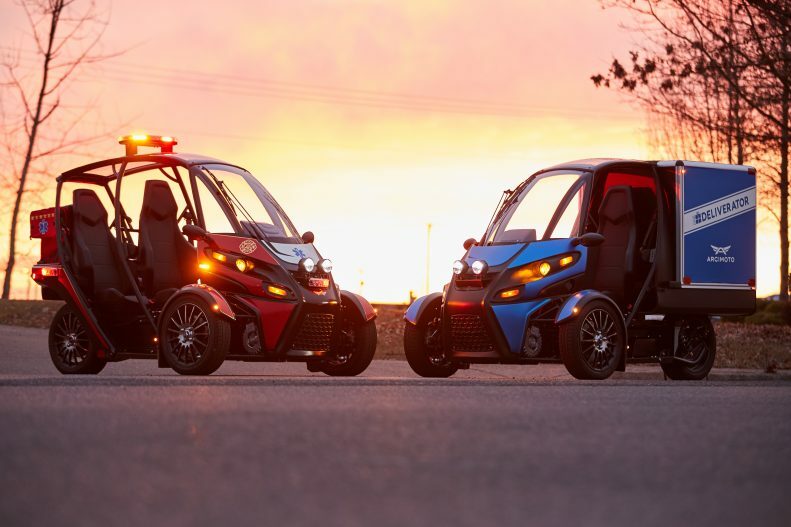 They picked up the ideal size, which is suitable with the delivery of many goods, but at the same time allows you to easily move along the narrow roads of the city, filled with transport and traffic jams. Arcimoto Deliverator has only three wheels and based on the Arcimoto FUV passenger model. It is only a third of the size of a standard truck, but it does an excellent job with the delivery of goods up to 350 pounds (ca. 160 kg). There are special loading cubes inside the Deliverator. 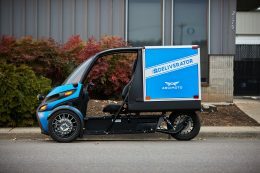 They are used to placing products or other goods as efficiently as possible and not to be afraid that they will all mix up during the delivery. 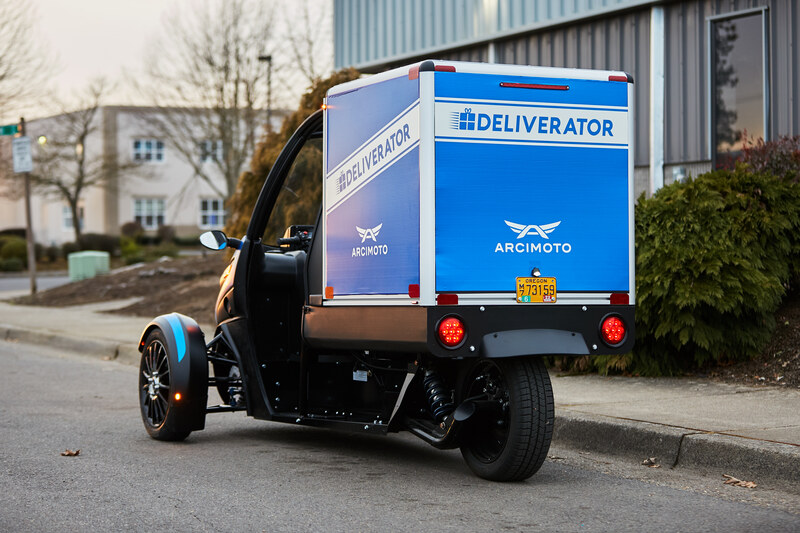 Built on the Arcimoto Platform, the Deliverator can be customized to carry a wide array of products, from parcels to pizza, groceries to dry cleaning. Apply your logos and colors to transform the Deliverator into an eye-catching extension of your brand. 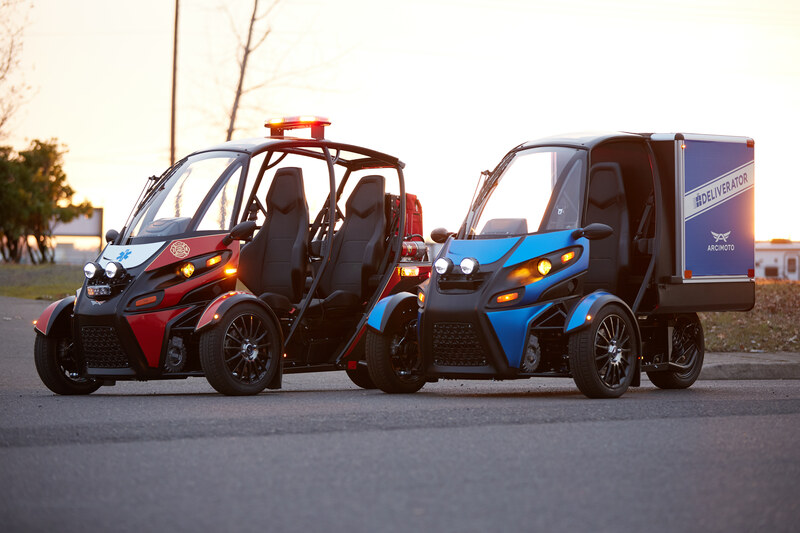 The maximum speed is up to 75 mph (ca. 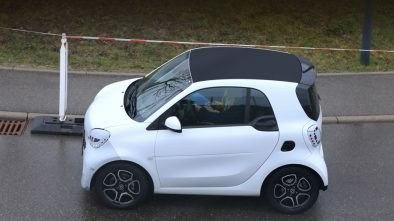 120 km/h). The range is 100 miles (ca. 160 km). 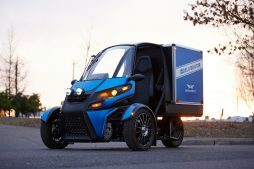 This should be enough make a delivery through a city. 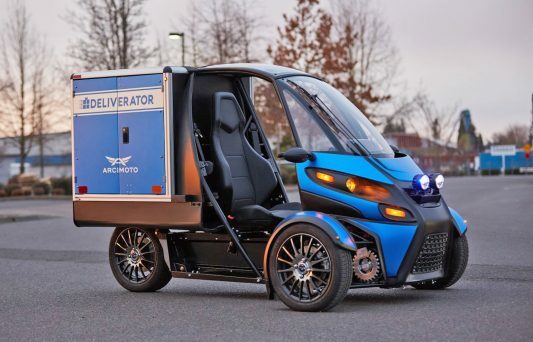 The new Deliverator is an absolutely safe vehicle for delivery, which during its work does not emit any harmful substances, that is, does not pollute the environment with any chemical compounds. 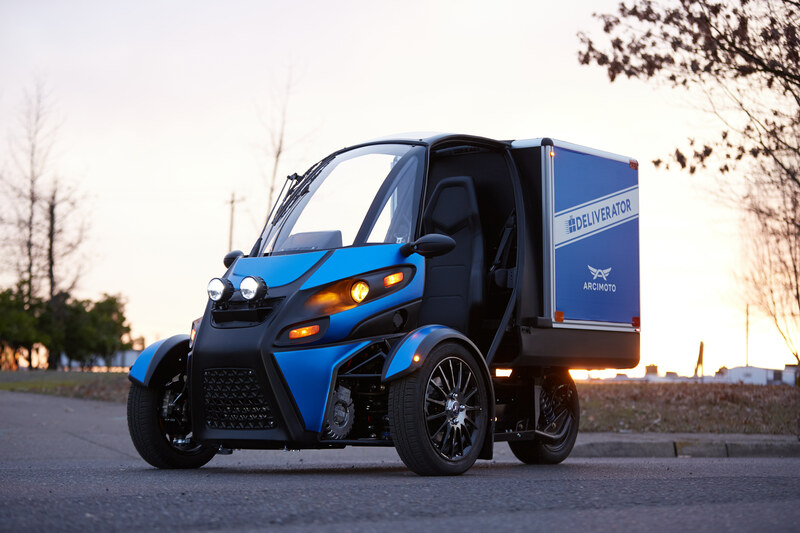 At the moment, experts are engaged in the refinement of the electric vehicle delivery. In this case, you can already make out pre-orders. 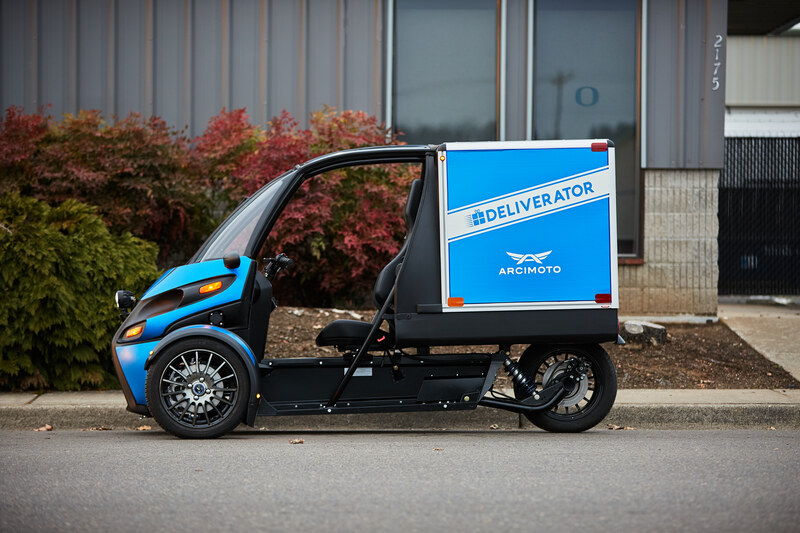 The initial cost of the Deliverator is $19,900.